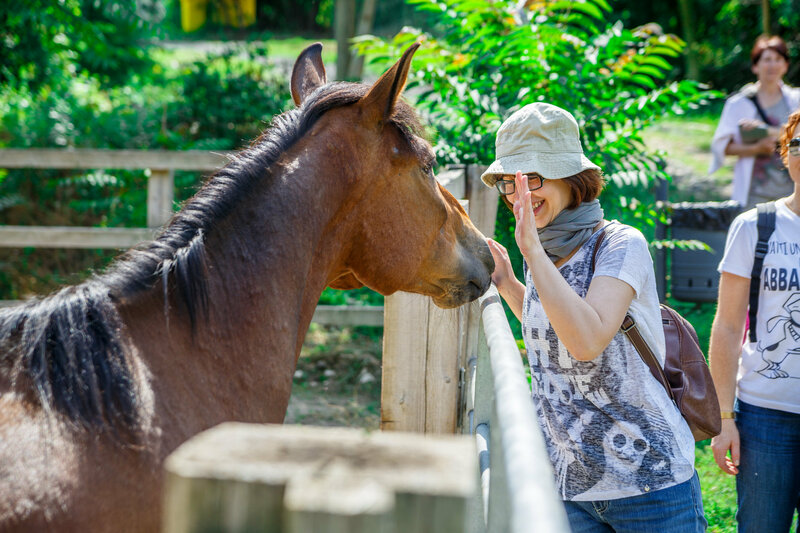 Footprints of Joy is a nature reserve open to everyone who wants to spend a pleasant day in the countryside, in contact with nature and animals. 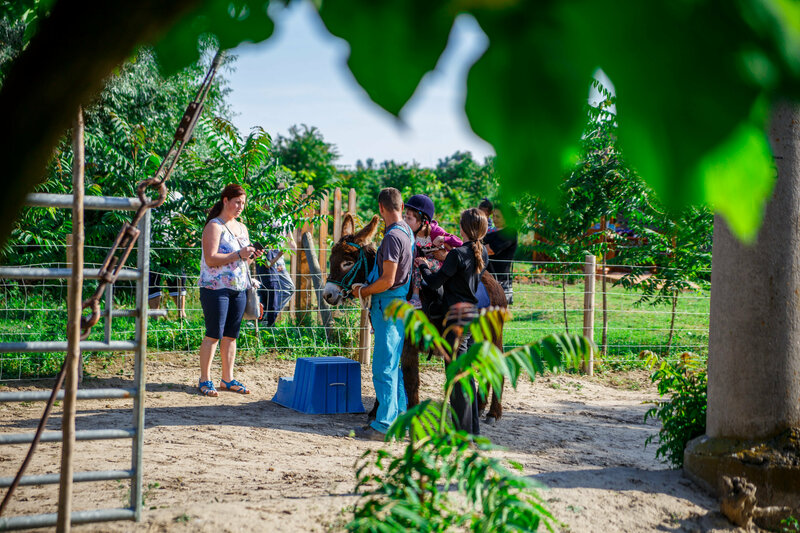 Just a few kilometers from Cernavoda and surrounded by vineyards, the property enjoys a wonderful location with a breathtaking view on the Danube river. 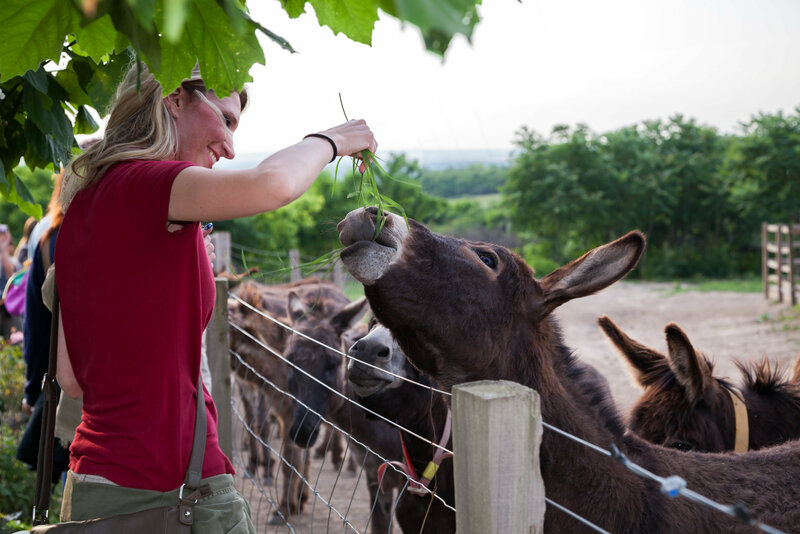 The reserve consists of four areas, all open to visitors: the donkey sanctuary, the horse stables, the dog shelter and the new cattery. 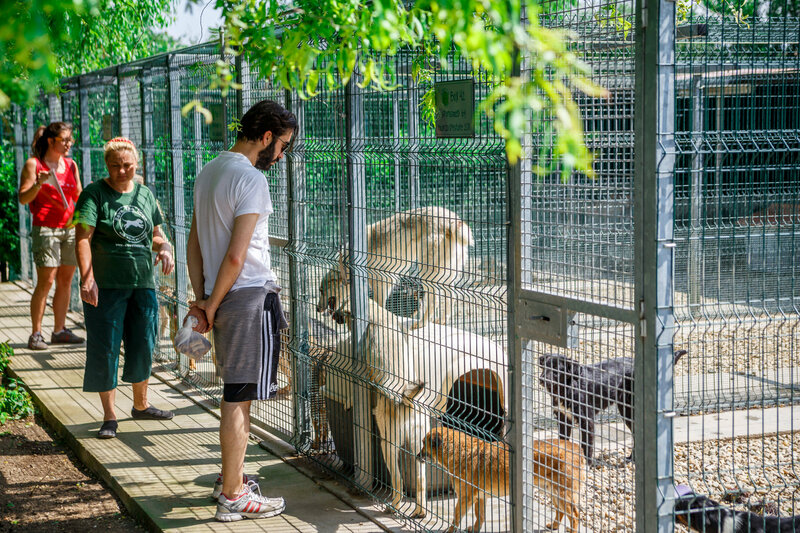 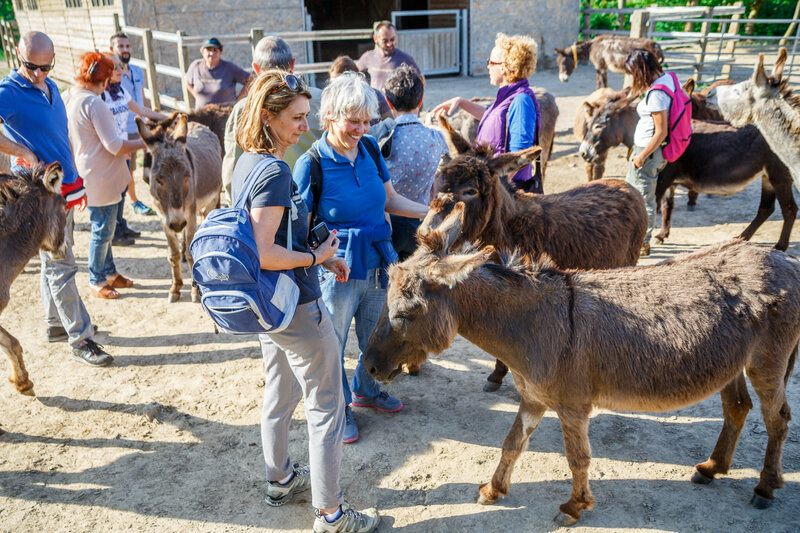 The local staff will show the guests how to approach the animals, illustrating their stories and our projects. 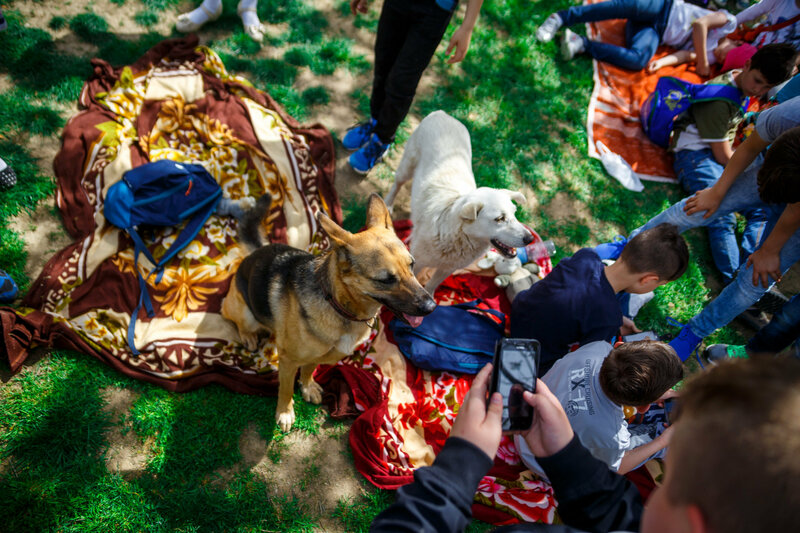 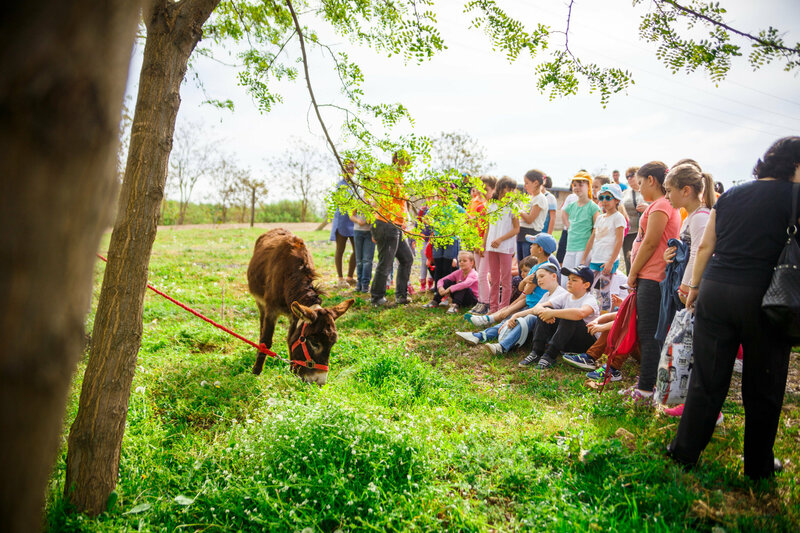 We also organize guided tours and we welcome groups of children and young people, in order to teach them how to properly treat animals. 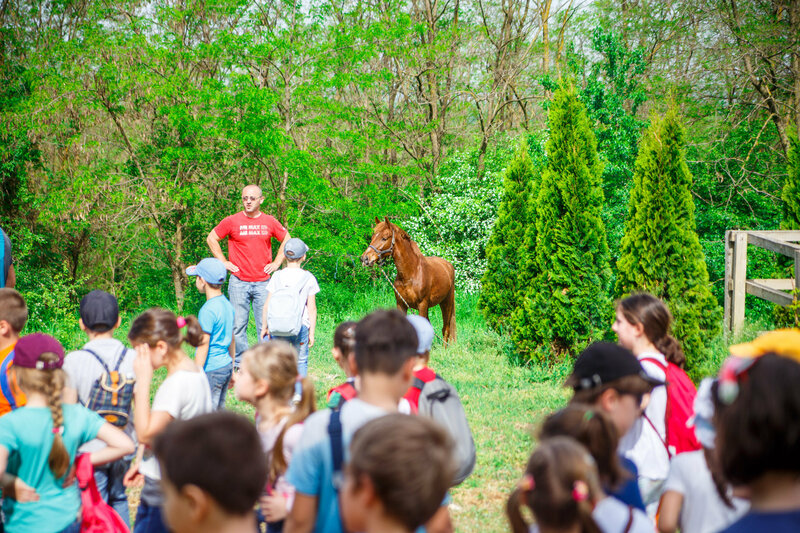 Hundreds of local pupils visit the center every year in the month of April, during the so-called “alternative week”, taking advantage of a real training opportunity led by our operators.